Hello Linux Geeksters. For those who don’t know, HandBrake is an open-source multiplatform multithreaded video transcoder. It is used for converting DVD or Bluray discs to formats like MP4, MKV, H.264, MPEG-4 or other formats. You can also encode audio files like AAC, MP3, Flac, AC3 etc. 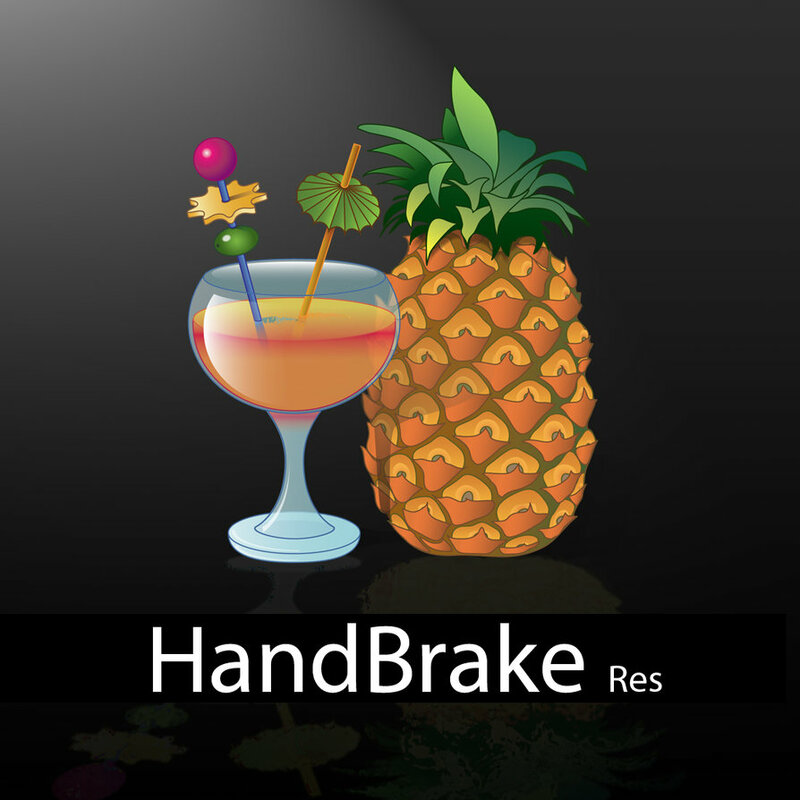 The latest version available is HandBrake 0.9.9. In this article I will show you how to install HandBrake 0.9.9 on Debian Jessie, Debian Sid and Debian Wheezy. Worked a charm – Cheers ! Worked fine thanks. Worth noting that this installs two programs – HandBrakeCLI for the command line, and ghb (the GTK version). UPDATE: The instructions worked perfectly. The build process took probably 3 to 4 minutes, which might be more than some folks are expecting–but I would tell them to just be patient. It also might be useful to point out that the “(fail)” message about xcode and lipo are not relevant to Linux and nothing to worry about when you run the ./configure command. Thanks again for sharing this. This was a big help.